If you're looking for a casual/contemporary design with a fresh look then the Monroe Collection is the perfect one. 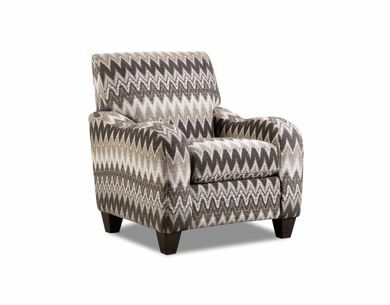 The easy-going design makes this group ideal for use in living rooms and family rooms. Simple lines work to create thick track arms and slanted block legs. 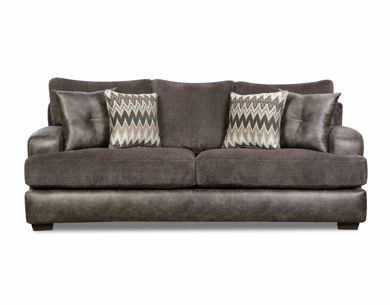 Plush cushions add to the casual look, providing comfort that's supportive while allowing you to sink in.